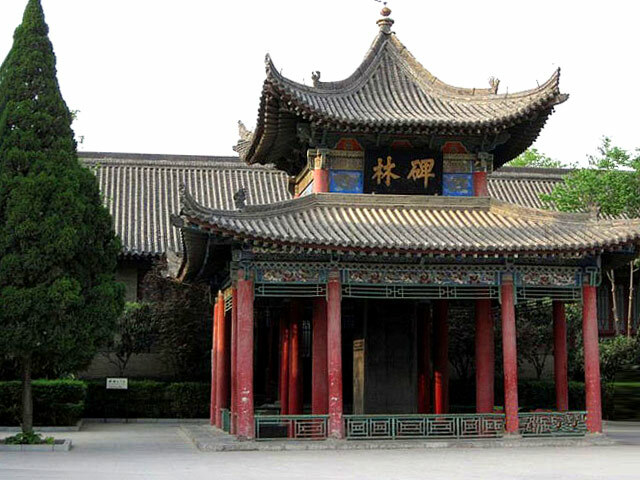 The Stele Forest, or Xi'an Beilin Museum, is a museum holding a large collection of the stone steles of different periods in China. This is the largest and earliest stele forest in China, reputed as the place collecting the best cultural relics of stele inscriptions of the country. The Stele Forest was built in 1087, more than 900 years till now. 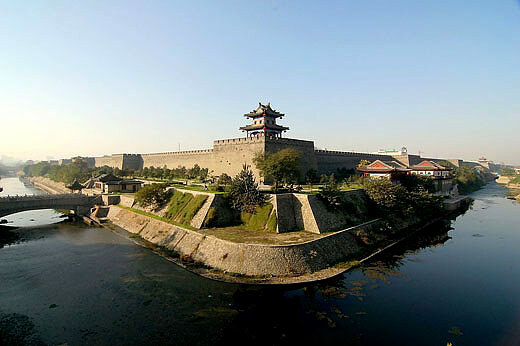 It was reserved and developed from the steles in Tang Dynasty (618-907). 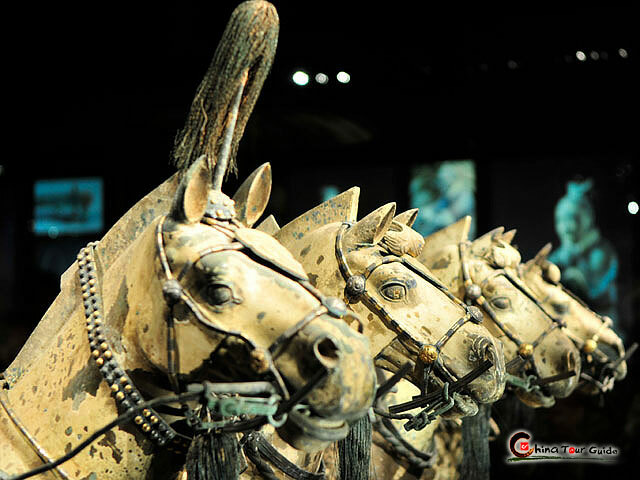 The museum houses over 3,000 pieces of steles in many periods from Han to Qing Dynasty (206 BC-220 AD). Shijing pavilion in the Stele Forest. 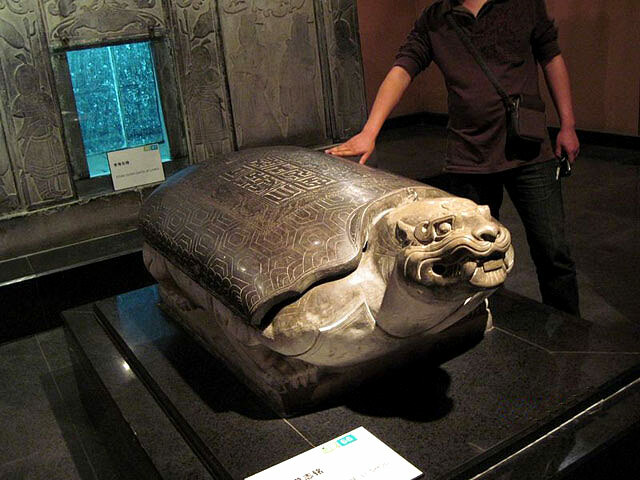 Ancient Chinese people often put the steles on tortoise's back. 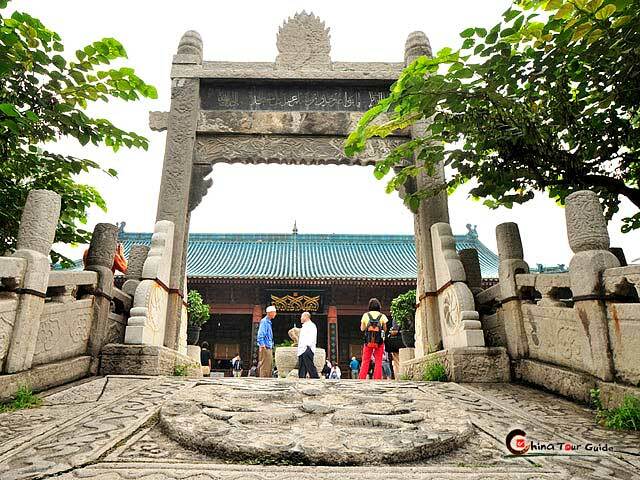 There are eight stele halls, seven showrooms and six stele galleries storing all these steles, which mainly display the works of calligraphy, painting and historical records. 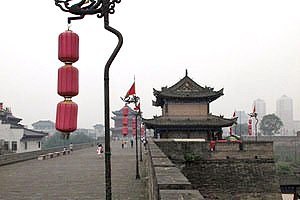 Among all the steles, the Shitai Xiao Jing Stele is the largest and most famous one. It was carved and displayed in Temple of Confucius and shows an indomitable spirit and an unusual demeanor to us for its great height. The most special stele should be Nestorian Stele. It is a 279-cm tall limestone block. The stele documents the existence of Christian communities in several cities in northern China and reveals that the church had initially received recognition by the Tang Emperor Taizong in 635. The Nestorian Stele is located in No.2 Hall and is the first stele on the left after the entry.